Costa Rica is tiny — less than half the size of Ohio. But this tropical jewel is packed with epic adventures. A mountainous country situated between two oceans and two continents, Costa Rica boasts an astonishing range of ecosystems. From white sand beaches to active volcanoes, offshore corals to high-altitude cloud forests, few places pack so much natural diversity into such a small area. Perhaps most remarkable, over 25 percent of the country has been protected as a national park or conservation area, making Costa Rica one of the world’s great ecotourism destinations. I’ve explored this magical country for over a decade while researching my guidebook, Costa Rica: The Complete Guide. 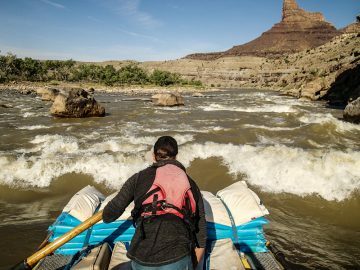 Listed below are my favorite outdoor adventures. Costa Rica’s tallest mountain is also one of the country’s best-kept secrets. Rising 12,533-feet above sea level — the highest point between Guatemala and Colombia — Chirripó offers stunning views of the Pacific Ocean and the Caribbean Sea. 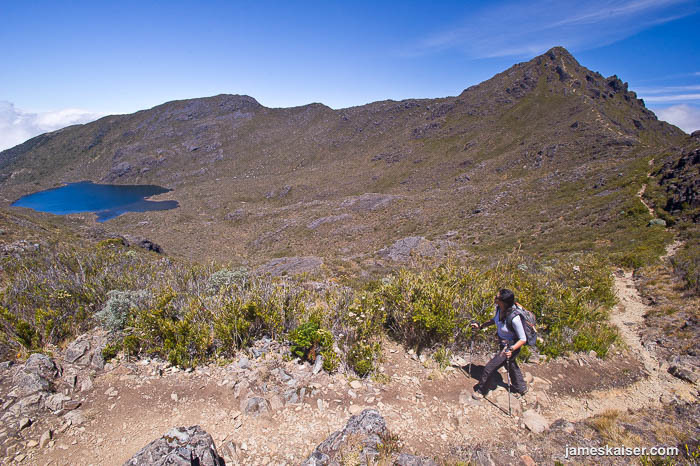 The surrounding national park also protects one of Costa Rica’s most unusual ecosystems: the páramo. This alien world of giant rosette plants and hardy grasses, found only at high elevations in the New World tropics, is like no other landscape on earth. A shelter near Chirripó’s summit offers overnight lodging, letting hikers relax amid the alpine splendor. So why is Chirripó overlooked? Because gringos daydreaming of Costa Rica tend to fixate on palm trees and piña coladas — not nighttime temperatures that can dip below freezing. But if you don’t mind swapping your swimsuit for a winter jacket, Chirripó is one of the country’s highlights. Located on the remote Osa Penisula, Corcovado is the crown jewel of Costa Rica’s national parks. Protecting the largest remaining stretch of primary rainforest on the Pacific Coast of Central America, National Geographic once called it “the most biologically intense place on earth.” Corcovado is home to the most extraordinary wildlife in Costa Rica — which is a remarkable statement when you think about it. 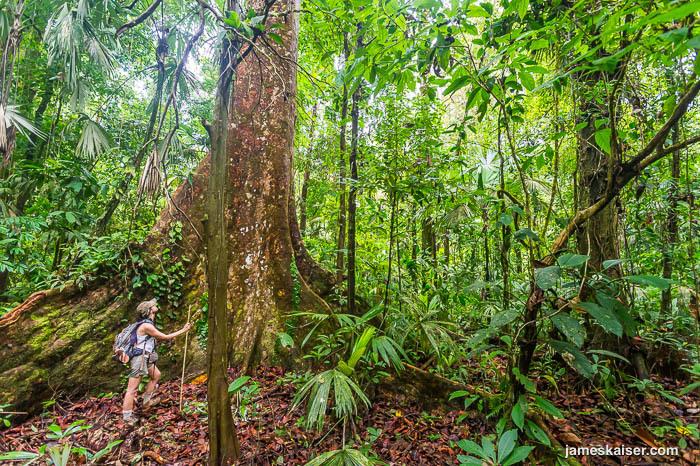 The best way to experience Corcovado is an all-day hike to Sirena Ranger Station. Located in the heart of the park, Sirena offers easy access to a terrific network of trails, plus overnight accommodations. Creature comforts are minimal, but the tradeoff is experiencing a pristine rainforest filled with rare animals like squirrel monkeys, scarlet macaws and tapirs. 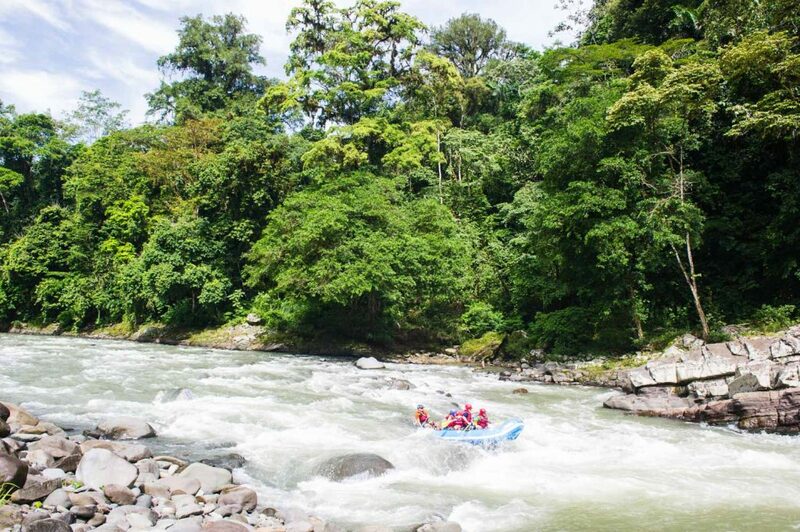 Costa Rica has dozens of beautiful rivers, but none compare to the Río Pacuare. Originating high in the Talamanca Mountains, the Río Pacuare flows through vibrant rainforest and waterfall-laced canyons before emptying into the Caribbean. 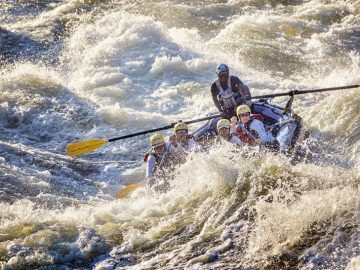 Along the way rafters delight in class IV rapids and gorgeous jungle scenery. It’s possible to raft the Río Pacuare in one day, but the best trips spend the night at a remote ecolodge along the river. While there you can hike to beautiful waterfalls or sip tropical cocktails on the porch while looking for toucans. Then, after a delicious candle-lit dinner, you’ll fall asleep to a symphony of river and rainforest sounds. In extreme southwest Costa Rica, near the rugged border with Panama, lies a small pueblo called Pavones. For decades this ramshackle village was largely ignored. Then, in the 1970s, surfers noticed something remarkable offshore: a perfect point break that’s considered the world’s second-longest left. During strong southern swells, the wave at Pavones stretches two-thirds of a mile, and rides can last over two minutes! Although the wave is world-famous, Pavones remains doggedly remote. 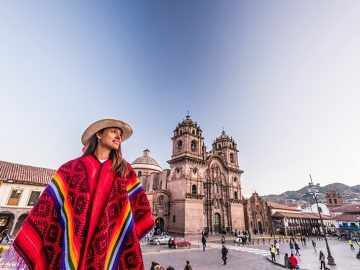 Only the most determined surfers make the seven-hour journey from San José. Those that do discover a tropical surf paradise delightfully trapped in time. Costa Rica’s lush north Caribbean coast is too wet for roads, so travelers arrive by boat along rivers and canals. What’s the draw? The most important sea turtle nesting site in the Western Hemisphere. 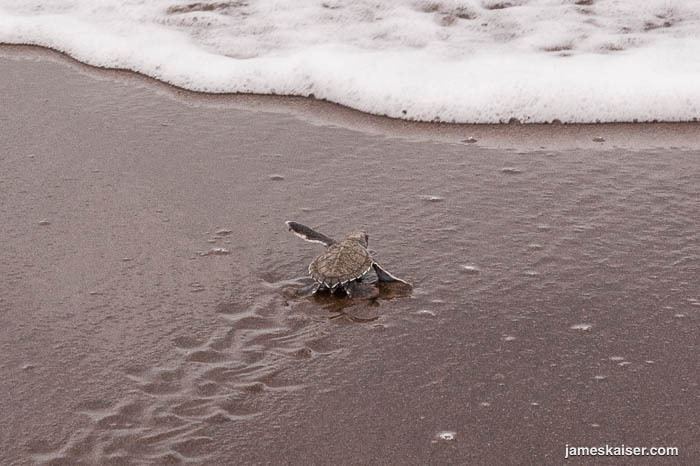 Each year between July and October, tens of thousands of green sea turtles lay their eggs along Tortuguero’s beaches. Trained guides lead nightly tours, allowing visitors to observe the nesting process up close. Strict conservation efforts, funded in large part by ecotourism, have led to a 500% increase in turtle nestings since 1975. A visit to Tortuguero isn’t just a remarkable experience, it also helps protect sea turtles for generations to come. Isla del Coco has over 200 waterfalls, some of which tumble directly into the ocean. But what lies below the waves is even more impressive. Rising thousands of feet from the ocean floor, the island’s nutrient-rich upwellings attract massive schools of hammerhead sharks. Manta rays and whale sharks also circle the island. Considered one of the world’s top scuba diving destinations, Isla del Coco is best visited on a multi-day boat trip departing from the mainland.